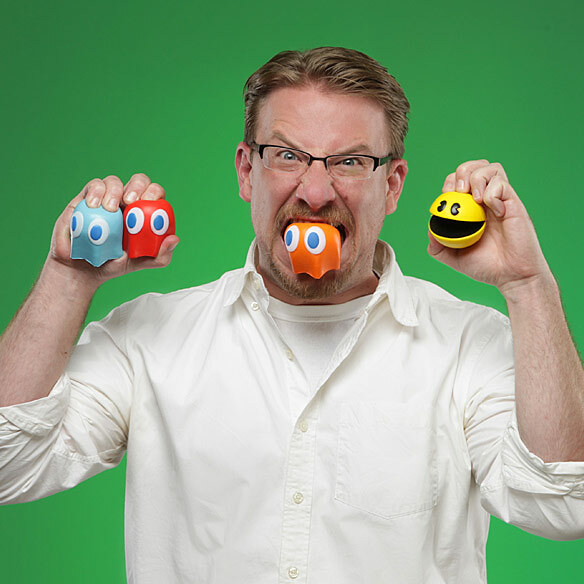 Does stress have you down? 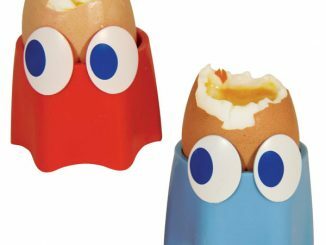 Feeling anxious and mad? 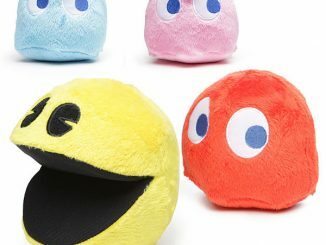 Don’t take it out on everyone, just grab these Pac-Man Stress Toys and squeeze. 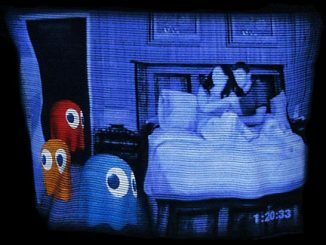 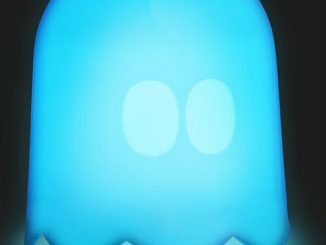 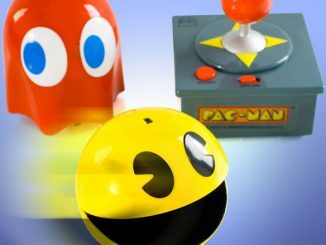 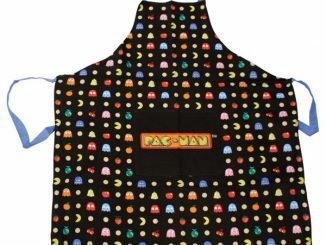 You can choose from Pac-Man or a Ghost to squeeze your stress away in 80’s video game style. 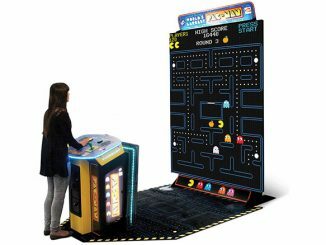 It’s almost as fun as playing the actual Pac-Man game. 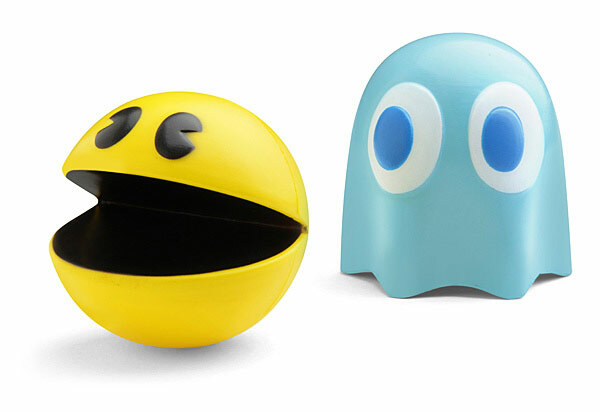 Globs of stress ball stuff that look like Pac-Man and his Ghostie frenemies. 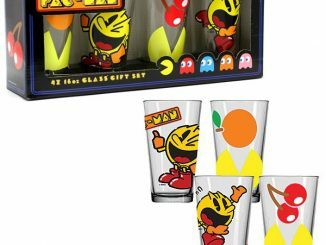 Pac-Man is yellow in hue and Ghosts come in Blinky, Inky, and Clyde colors (sorry, Pinky is busy with a modeling career). 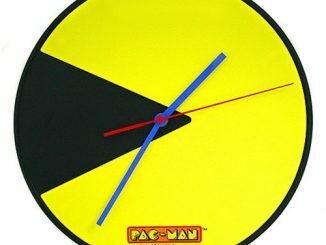 Pac-Man: approx. 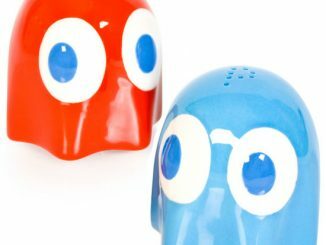 2.4″ diameter with a cutout mouth hole. 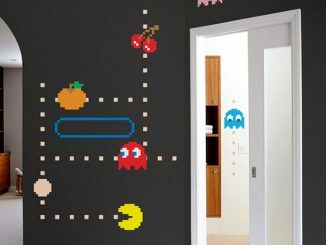 Only $5.99-$9.99 from ThinkGeek.com. 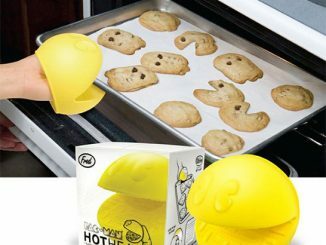 Relax and squeeze away.